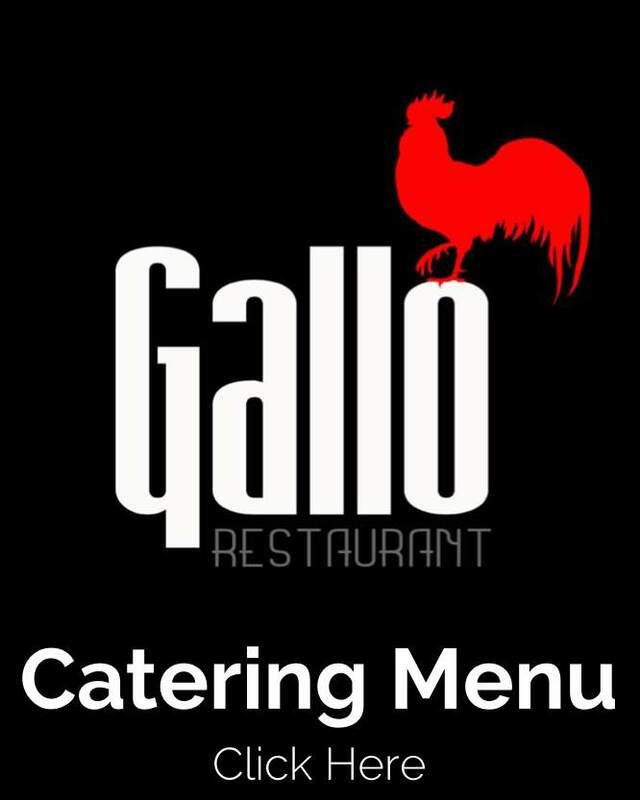 Gallo’s Restaurant’s beginnings were very humble. It started out with seven tables, which soon wasn’t enough to satisfy the amount of business that was coming in. 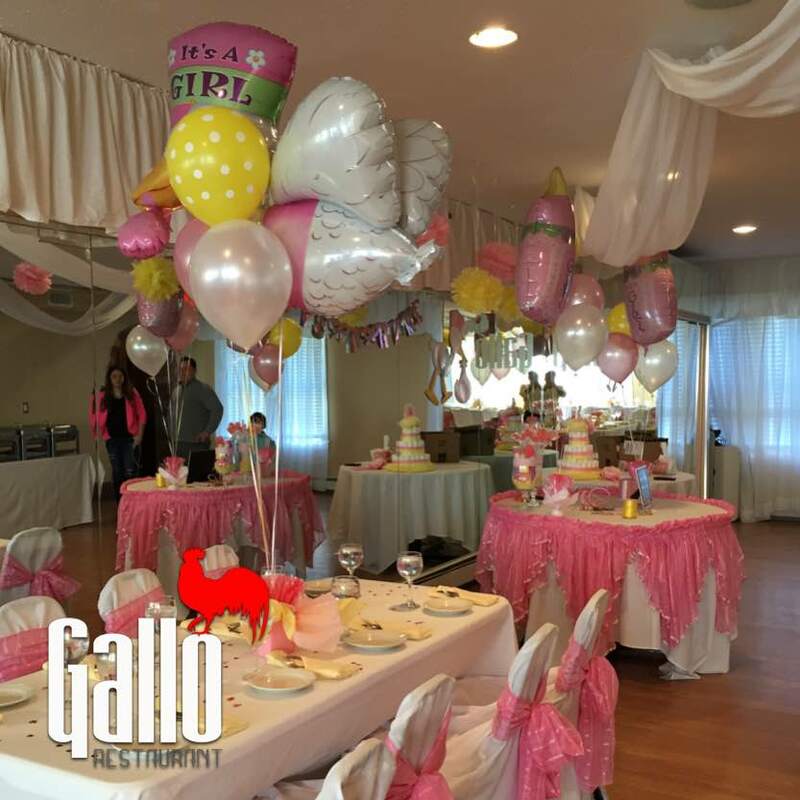 They expanded to the next building, and began renting the location for events such as birthdays, communions, and baptisms. Saving up little by little, they were eventually able to renovate the upstairs portion, which is used today to host three to four events per week, including meetings, fundraisers, and weddings. This in turn has yielded revenue, which they have been able to invest back into the business. In a testament to the family’s pioneering spirit, a simple walk down Main Street reveals the Bustamantes’ influence. 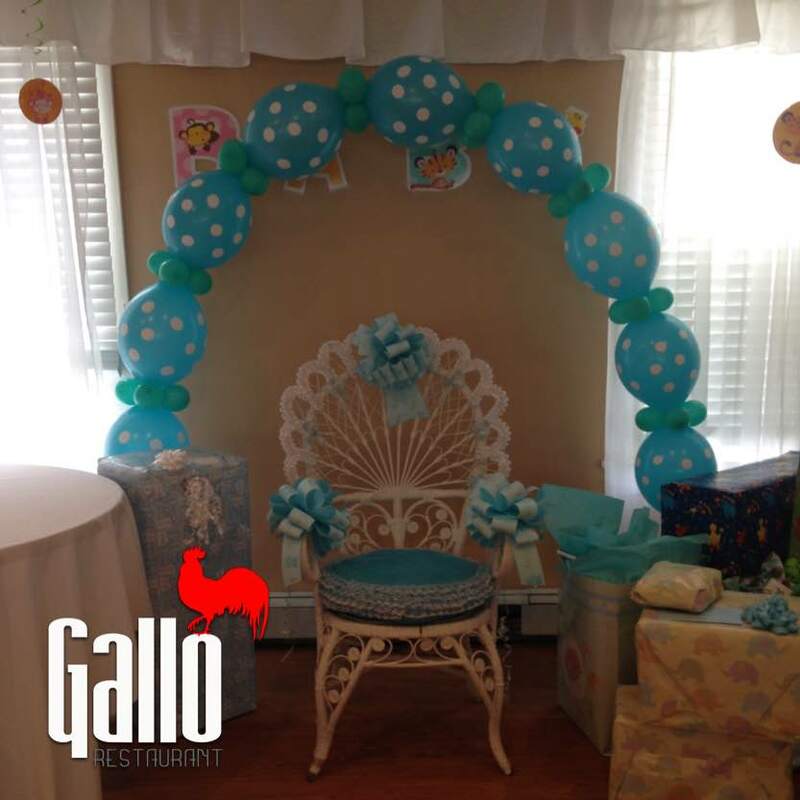 Gallo Restaurant was the first restaurant to have French doors installed, which was soon replicated by other restaurants, and which now make the Village of Patchogue one of the most attractive Main Streets on Long Island. Where does he Bustamante’s passion and entrepreneurialism come from? 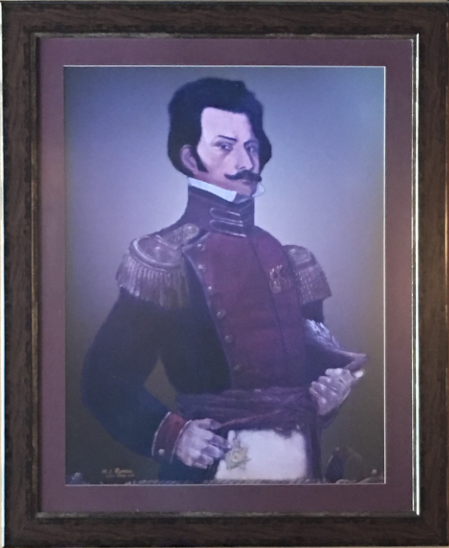 David Bustamante looked over the beautifully painted portrait of his great-great grandfather. “My grandfather has longer sideburns than I’ve ever been able to grow,” he joked during a speech at the Welcoming dinner. 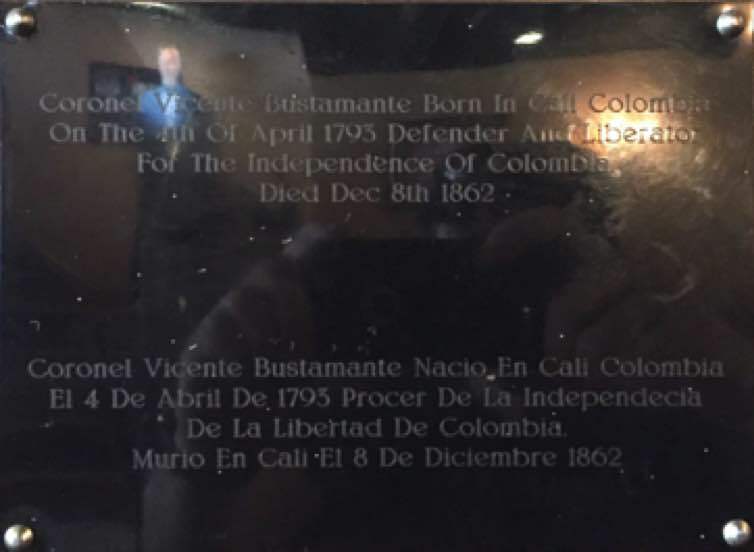 He described his great-great grandfather’s legacy: Vicente Bustamante, a colonel in Columbia who served under Simon Bolivar’s army, had fought to liberate Colombia from Venezuela and Spanish rule. Part of that pride, David said, is knowing that at the same time George Washington was leading the American colonies against the British Empire. 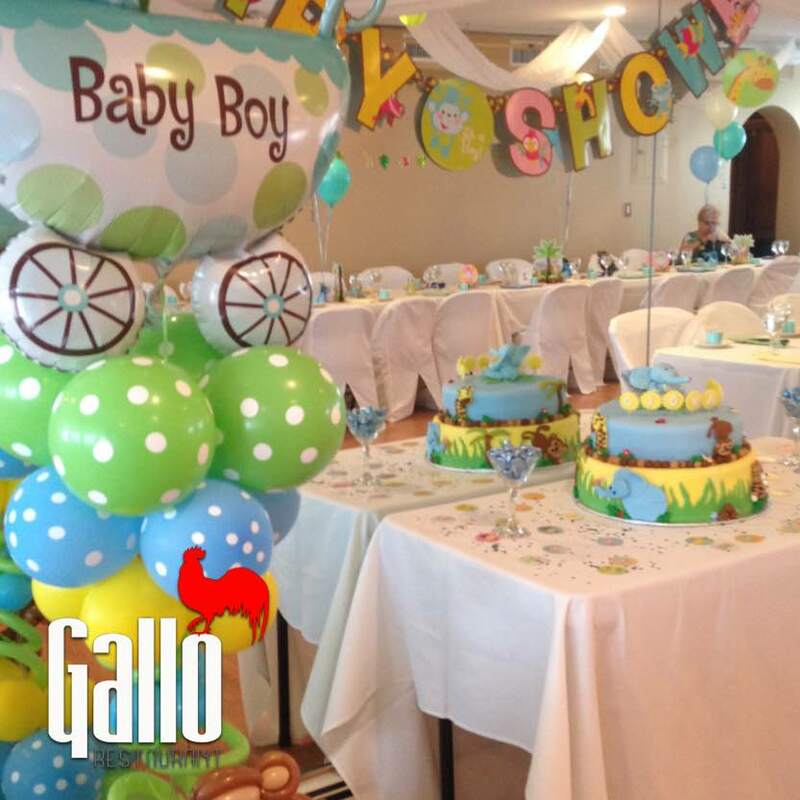 Their great-great grandfather’s legacy in Colombia serves as inspiration towards the family’s ambition to continue innovating and pushing creative boundaries in the Village of Patchogue, beyond the restaurant sector. 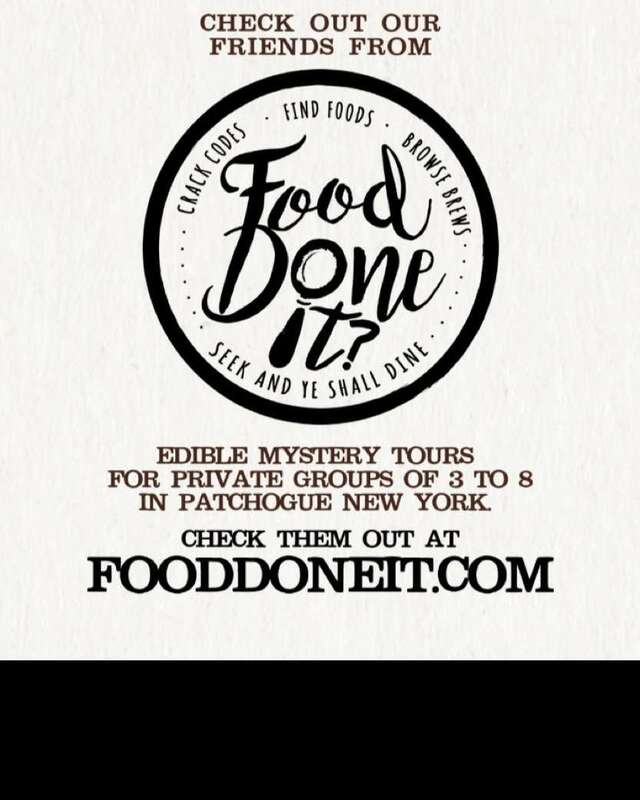 David noted that Main Street in Patchogue serves as an example for other Main Streets on Long Island to follow in using their social and cultural capital to create economic prosperity. David and Carolina believe in leading by example. 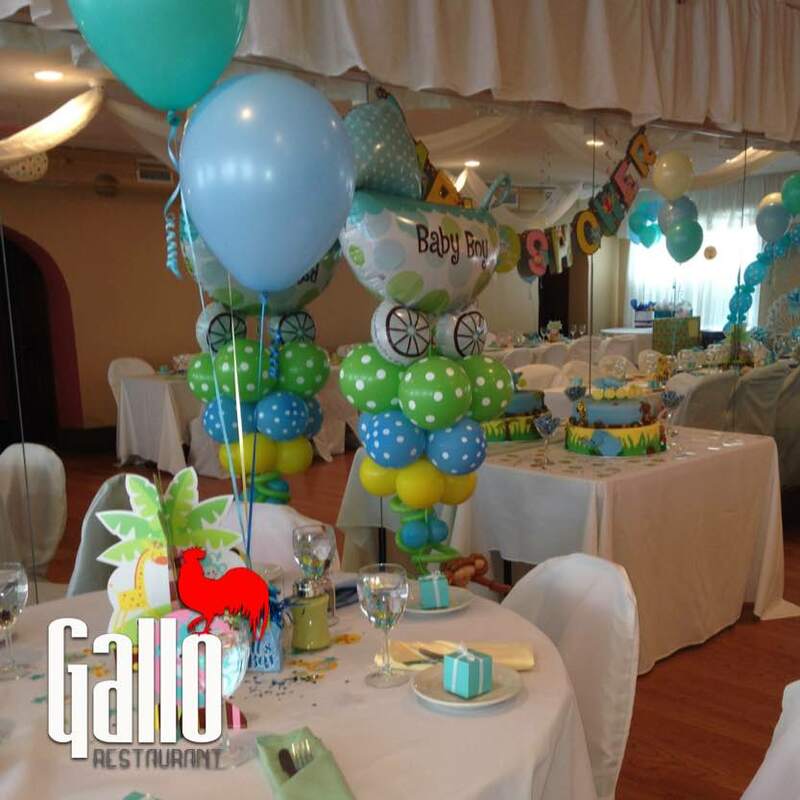 They aim to treat their employees like family, providing them with guidance, and encouraging them to take full advantage of what the Village of Patchogue has to offer. For their Latino employees, they encourage them to integrate within the community by taking English-language courses, and to become familiar with leaders in the community. It is through this leadership that they have become revered figures by both the immigrant population and the rest of the Village of Patchogue, as leaders in their own right. Like creating good food, David Bustamente knows growing a successful business takes time and constant attention. 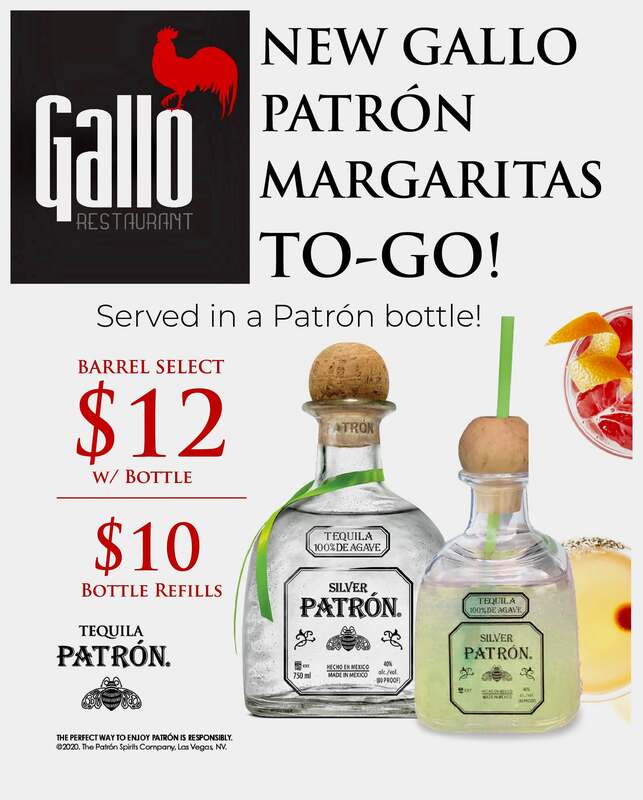 As the co-owner of Gallo, Bustamente has been building his restaurant in Patchogue for 10 years. 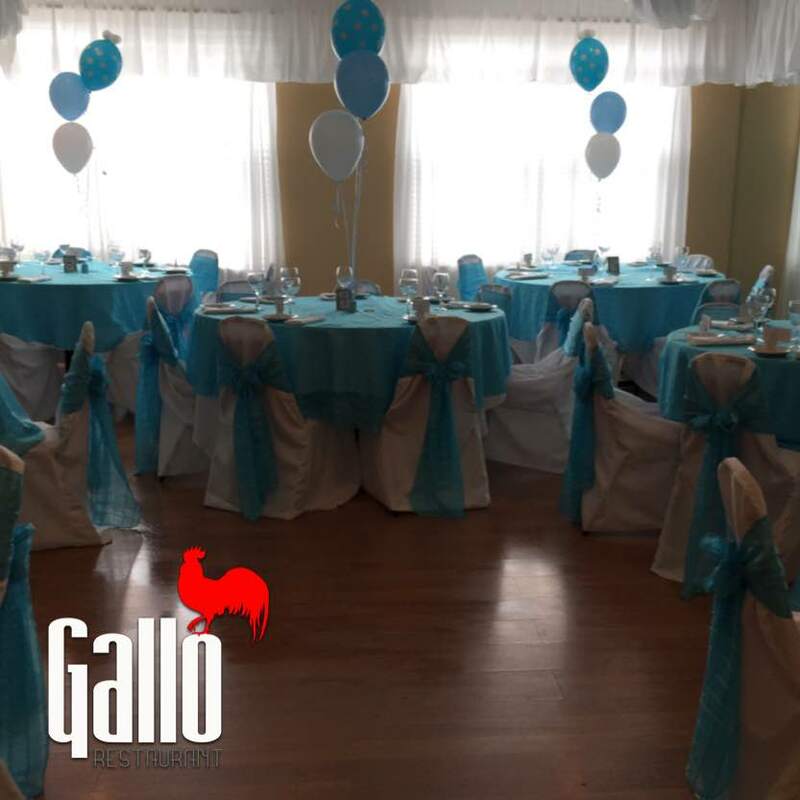 While it has not always been easy for the small, Colombian-inspired eatery-located on the busiest intersection in Patchogue-Gallo has grown perhaps even faster than the Village itself. 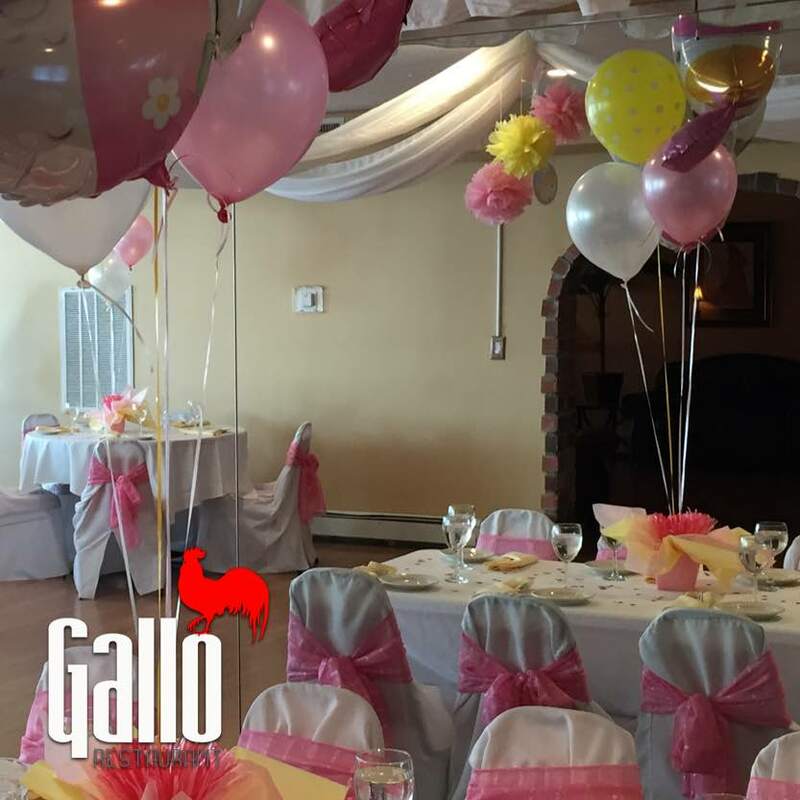 Gallo got its start with Bustamente’s father, Carlos, who was looking for a new direction after his Bay Shore jewelry store was robbed at gunpoint. He moved his family to Medford and took a chance on opening a restaurant featuring all the foods of his native Colombia- foods like chicken and beef amid generous helpings of rice and beans-in the then-sleepy little village with several vacancies. At the time, Bustamente’s own career path had pulled him toward the legal world. A desire to help his father, however, prompted him to change direction and grow the family business. 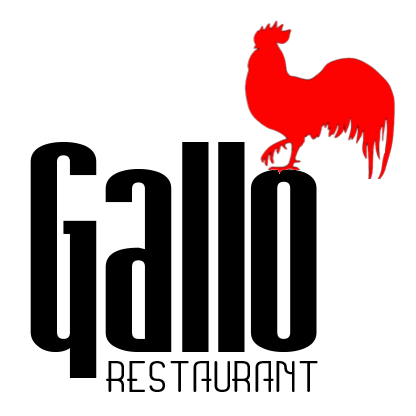 Like most new businesses, Gallo wasn’t an overnight success. 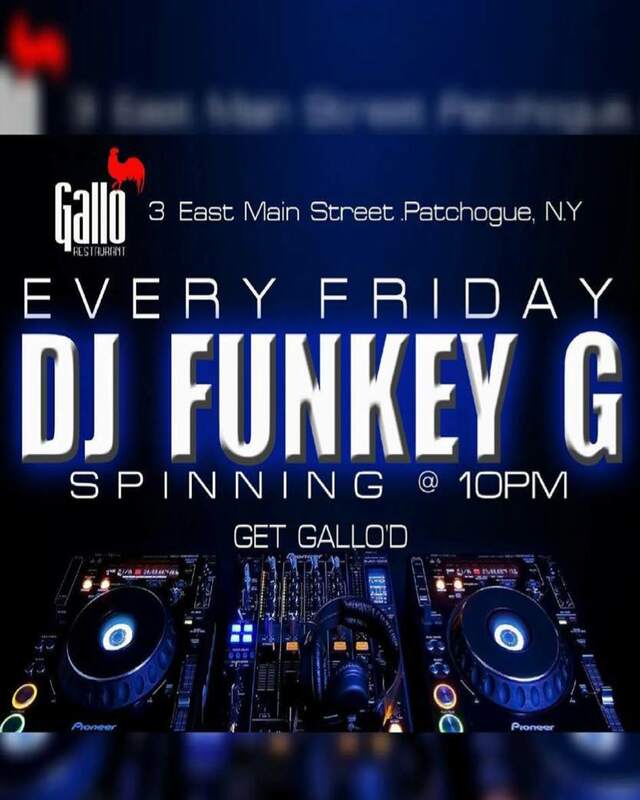 It was during that third year that Gallo cemented it’s stature in the community and made a name for itself-Americans looking for a place to eat in Patchogue no longer came into the restaurant asking for burritos or fajitas. 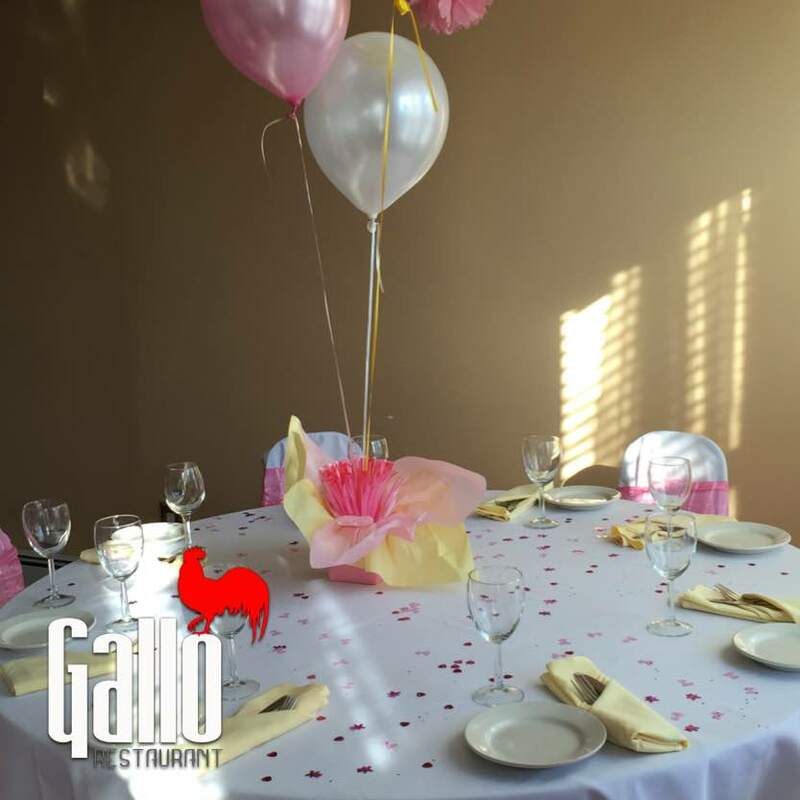 With a steady stream of business, the Bustamente family decided to buy the entire building in which the restaurant is located, expanding it’s occupancy rate from 50 to more than 100. 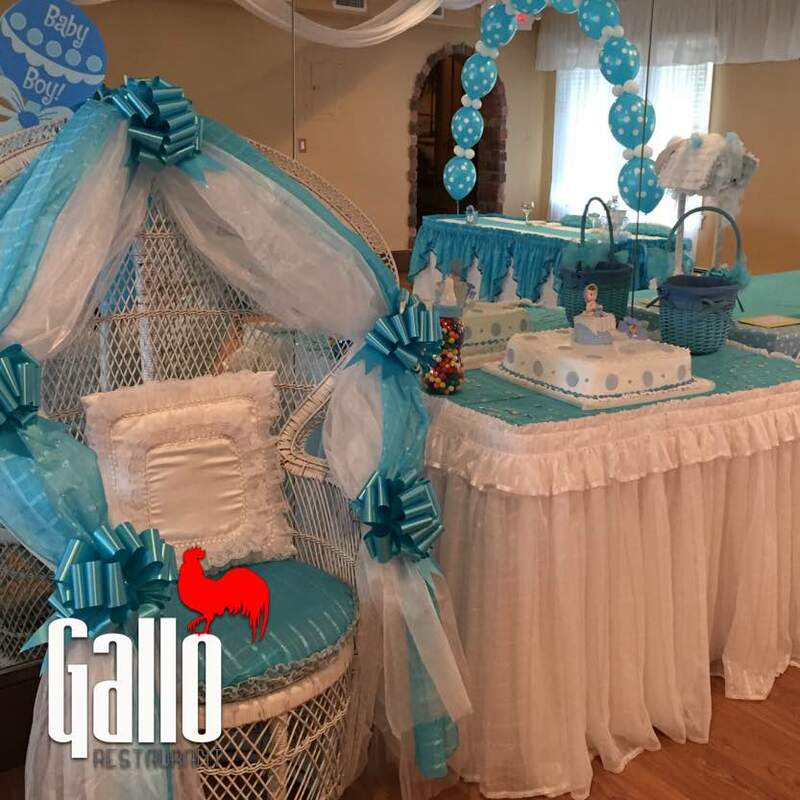 Gallo’s success doesn’t just come from its savory cuisine, large portions and moderate prices (most items on the menu cost between $15 and $23)- being in the Village of Patchogue has provided an influx of new clients through the years, Bustamente said. 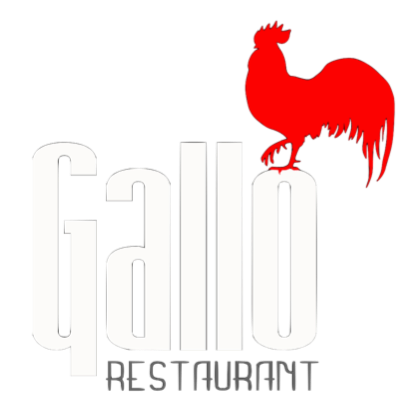 Being in Patchogue is so much a part of Gallo’s DNA that Bustmente said he wouldn’t want to open up a second Gallo for fear of losing the culture that has helped drive the restaurant’s good fortune. 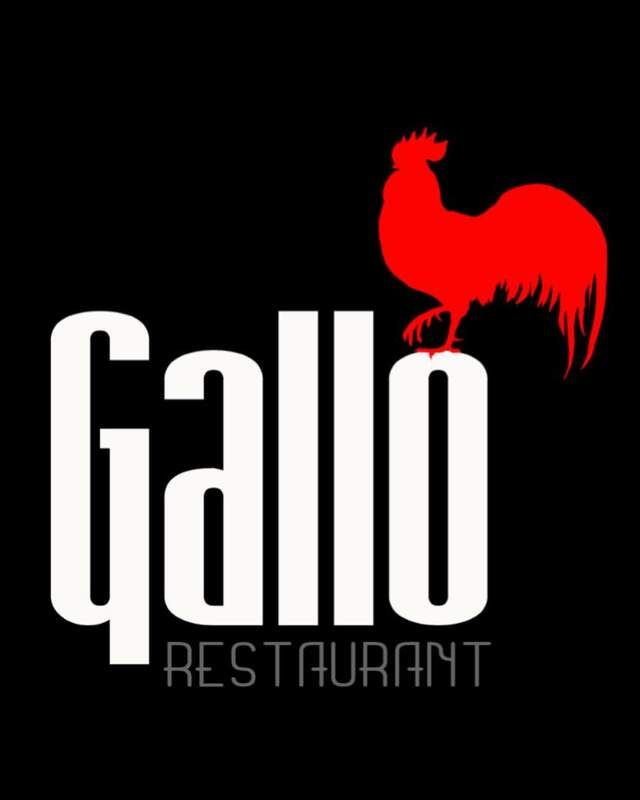 Despite Gallo’s success, obstacles still persist for the eatery. Although Bustamente said he plans to put in a new bar for the restaurant’s 10th anniversary, other upgrades, such as a new facade with balconies and construction of another set of French doors, will have to wait until more money becomes available. Of course, there are other financing options available, but Bustamente said a setback its an investment property in previous years has permanently turned him off from seeking help from a bank. As a small business owner, however, Bustamante has the advantage of receiving guidance and financial assistance from the Stony Brook-based Small Business Development Center (SBDC). The SBDC has helped countless businesses find resourceful access to capital, especially from it's year-old Hispanic Initiative, which seeks to better serve the growing Hispanic community on Long Island. That’s a growth rate even Bustamente could envy. Of course, like the SBDC’s Hispanic Initiative, the restaurant’s best days are still ahead, Bustamante believes. “Just based on how things were this summer, I know next summer will be even better for us,” he said.